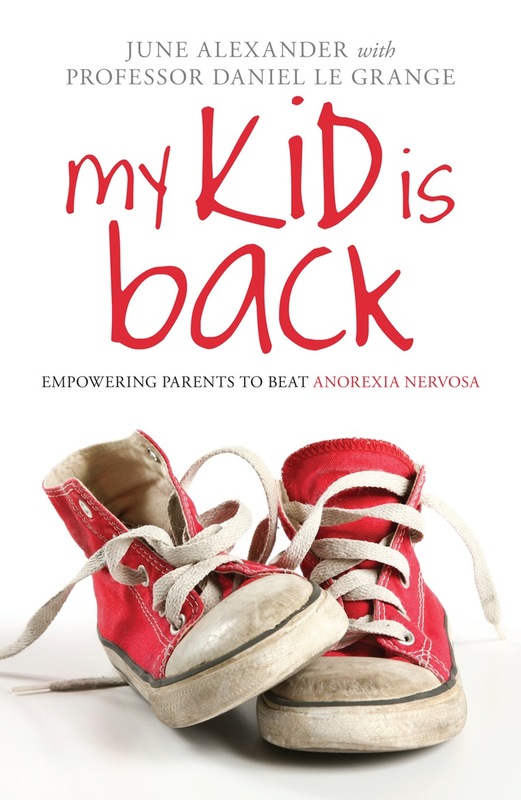 Home / Shop / Books / My Kid is Back – Empowering Parents to Beat Anorexia Nervosa. 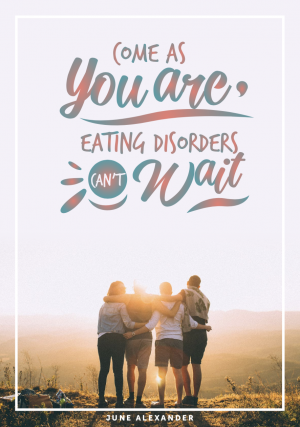 June is travelling the world to raise raise awareness of the importance of family involvement and support in the treatment of eating disorders. 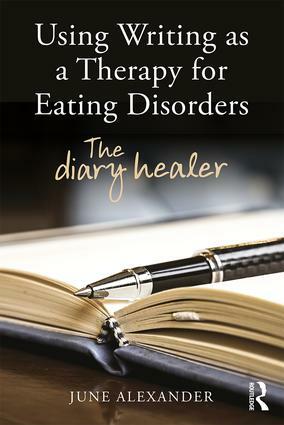 This picture was taken at the Academy for Eating Disorders’ annual conference in Salzburg in 2010. 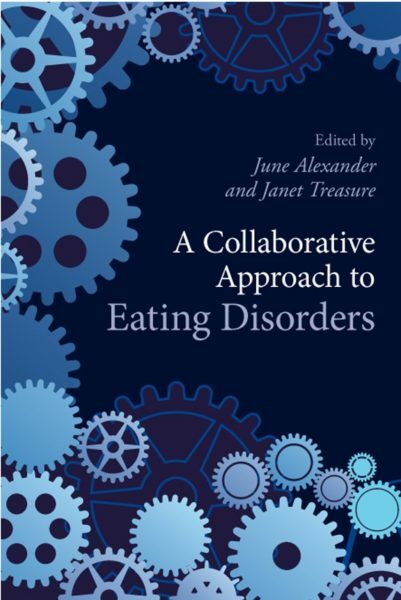 In this book ten families share their experiences of living with anorexia. Parents describe their frustrations in seeking help for their child and dealing with their behaviour and sufferers discuss how the illness gets into their mind and takes over their personality. I, and the families I work with have found My Kid Is Back invaluable. 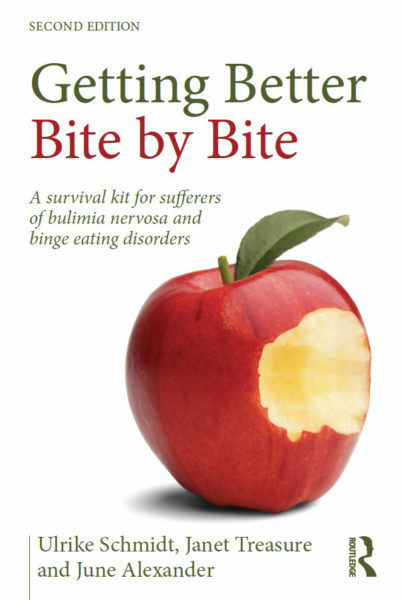 It was particularly helpful recently when I was referred two young boys with the Anorexia Nervosa disorder within a month of each other. Matthew and his family’s story helped the family to deal with it. 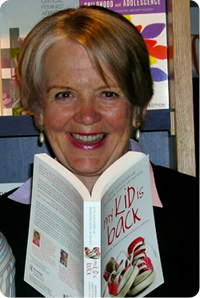 – Glenn Munt, Thinking Families, Queensland, Australia.